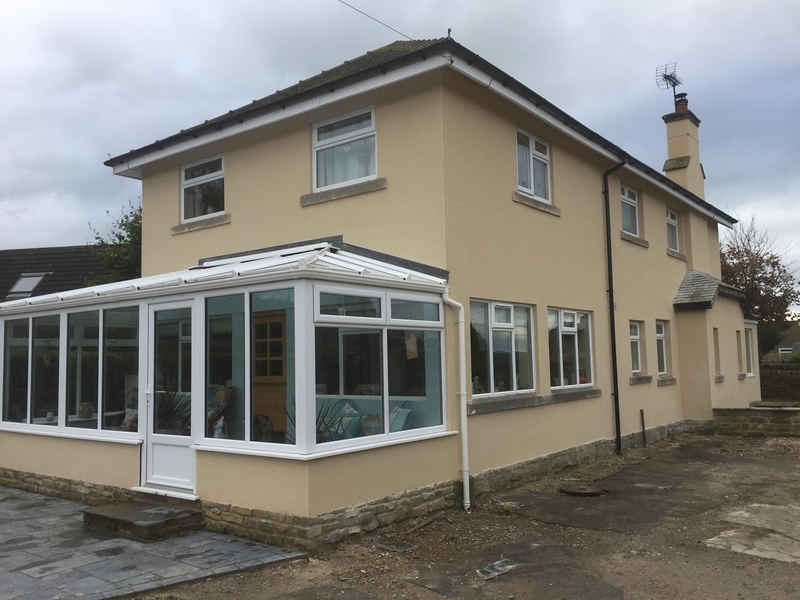 As well as sand and cement finished render / pebble dashing, our superb, permeable renders will allow your wall to breathe, whilst lending your external surfaces excellent weatherproofing qualities, as well as a look you will love. 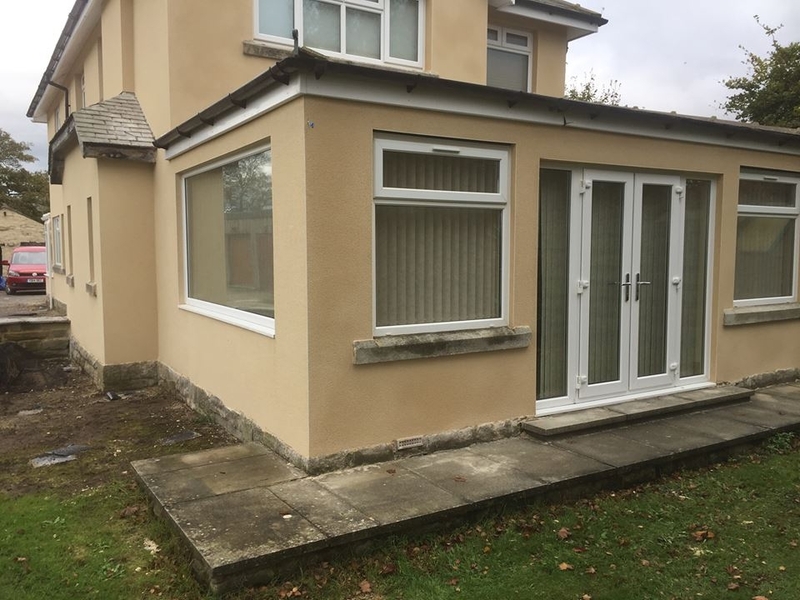 Silicone render is a thin coat render which, whilst being thinner than some other renders, has the same water-repelling qualities and resistance to algae and lime bloom. We can provide a range of hundreds of colours in through coloured renders. We can talk you through how we can protect your property, making it moisture and mould proof, providing a durable, hard-wearing surface which can withstand anything the Yorkshire weather can throw at it. The thin coat renders are made of silicone and acrylic, used in rendering on thousands of domestic, commercial and industrial buildings, including ones built by top British and international architects. It gives a seamless finish over large areas and is often to be seen on large-scale properties such as new build flat blocks, but is often used on smaller domestic premises. For new builds, silicone rendering offers a fully breathable, crack resistant, have very good repellency towards water and dirt and resist aggressive air pollutants providing long term decoration and lower maintenance protection. For existing properties, it can bring back a gleam and shine to your domestic building and give them a new lease of life. We have many years experience of working with silicone through coloured rendering and would be happy to survey and quote for your project. We work throughout West Yorkshire, including Leeds, Bradford, Huddersfield, Harrogate, Ilkley, and Skipton, but also places further afield such as Preston, Manchester and the Yorkshire Dales and the areas in between. All our work is completely guaranteed and everyone who works at CD Plastering is a fully experienced renderer and plasterer. We use quality products from reputable international suppliers such as K Rend, the UK’s largest independent silicone coloured renders manufacturer, Parex and Weber.